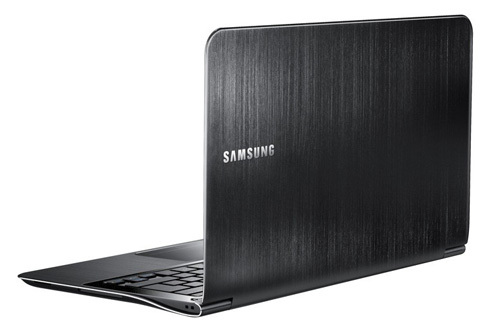 Overall, the Samsung Series 9 is a superb notebook. 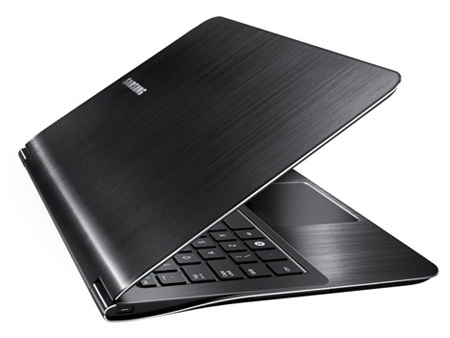 If you ever get the chance to use it, you'll probably fall in love with it, and that's because it's so thin and light, yet strong and extremely comfortable to use. 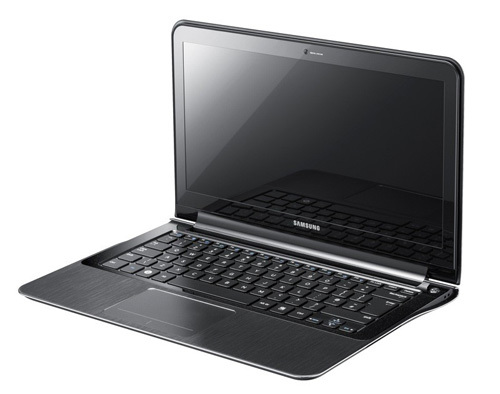 It has an excellent screen, a fast solid state drive and its ultra-low voltage Core i5 CPU gives it good performance. matte, bright display, excellent battery runtime, good workmanship and performance; "Best of Tom's Award"